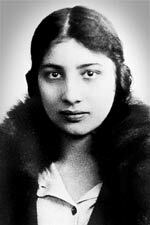 Noor Inayat Khan was a wartime British secret agent of Indian descent who was the first female radio operator sent into Nazi-occupied France by the Special Operations Executive (SOE). She was arrested and eventually executed by the Gestapo. 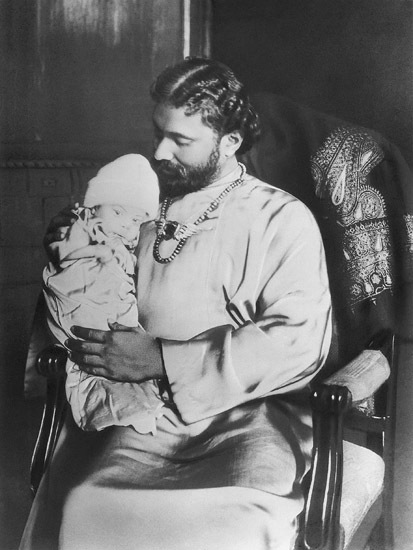 Noor Inayat Khan was born on 1st Jan, 1914 in Moscow to an Indian father, Hazrat Inayat Khan and an American mother, Ora Ray Baker (Ameena Begum). 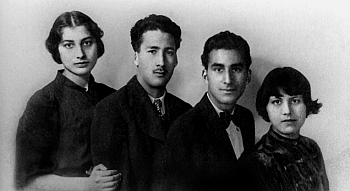 She was the eldest of four children. 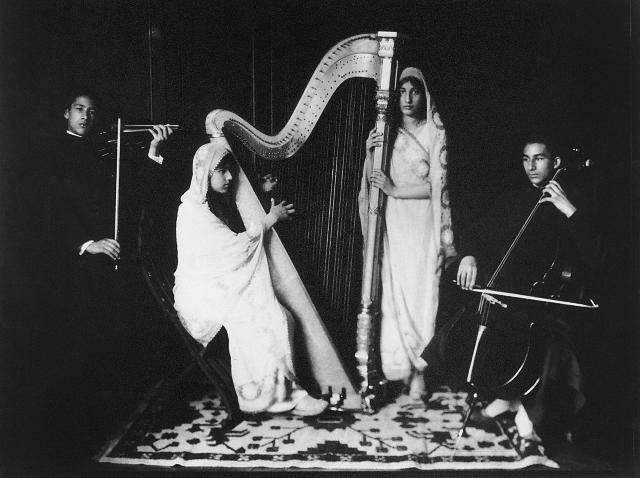 Her siblings included Vilayat (born 1916), Hidayat (born 1917), and Khair-un-Nisa (born 1919). 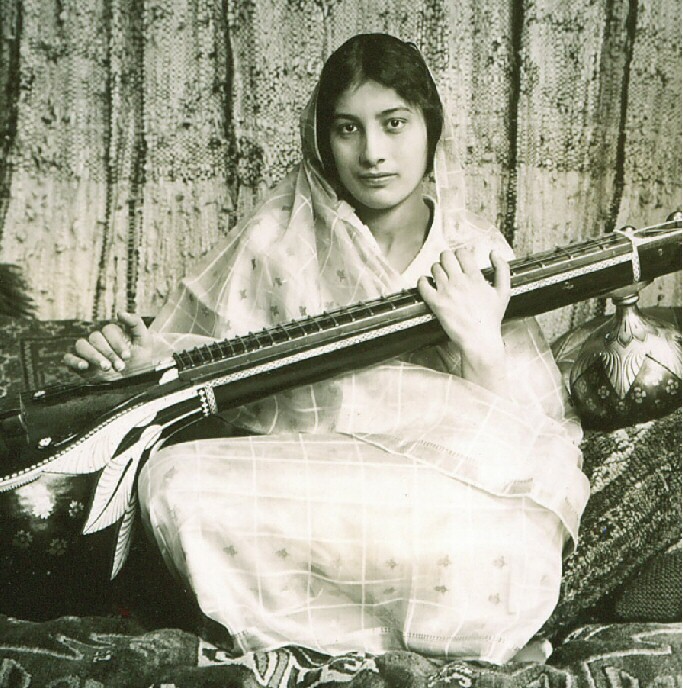 Noor Inayat Khan was a descendant of Tipu Sultan, the eighteenth century ruler of Mysore. 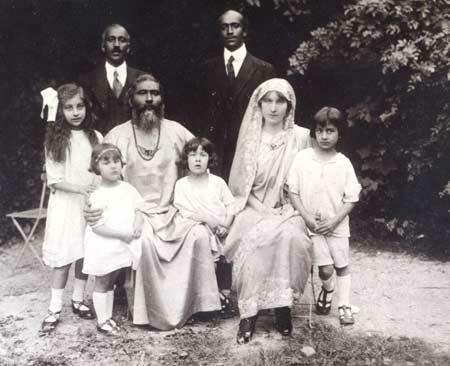 The family lived in London and moved to Paris when Noor Inayat Khan was six, where Noor Inayat Khan was educated and later worked writing childrens' stories. 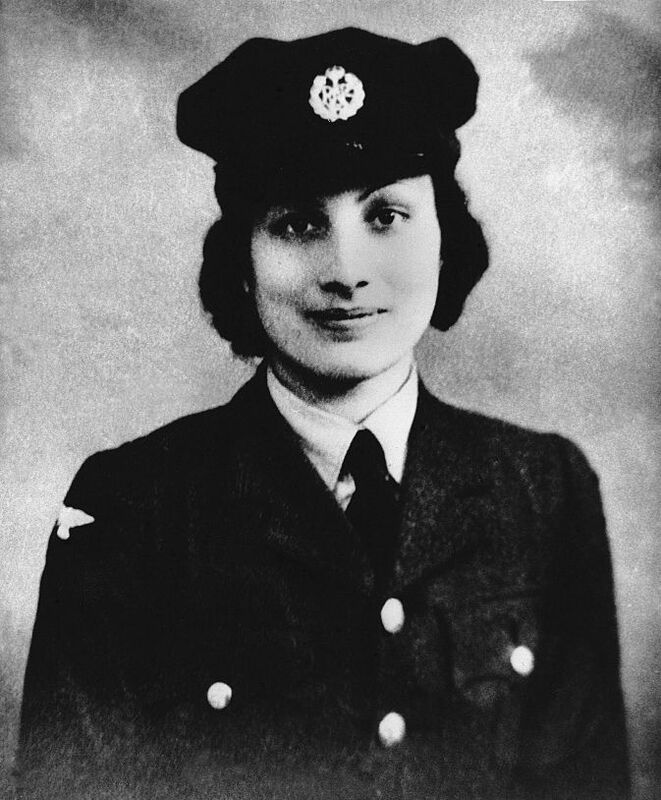 Noor Inayat Khan escaped to England after the fall of France and in November 1940 she joined the WAAF (Women's Auxiliary Air Force). In late 1942, she was recruited to join SOE as a radio operator. Although some of those who trained her were unsure about her suitability, in June 1943 she was flown to France to become the radio operator for the 'Prosper' resistance network in Paris, with the codename 'Madeleine'. 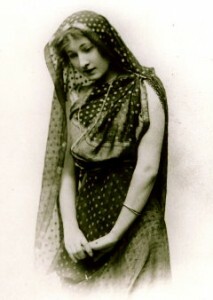 Many members of the network were arrested shortly afterwards but she chose to remain in France and spent the summer moving from place to place, trying to send messages back to London while avoiding capture. 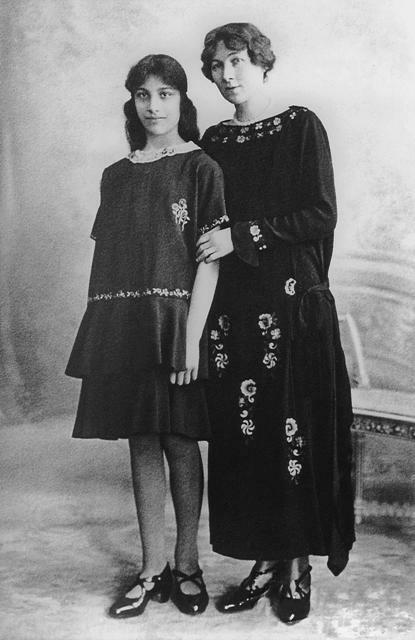 In October, Noor Inayat Khan was betrayed by a French woman and arrested by the Gestapo. She had unwisely kept copies of all her secret signals and the Germans were able to use her radio to trick London into sending new agents - straight into the hands of the waiting Gestapo. 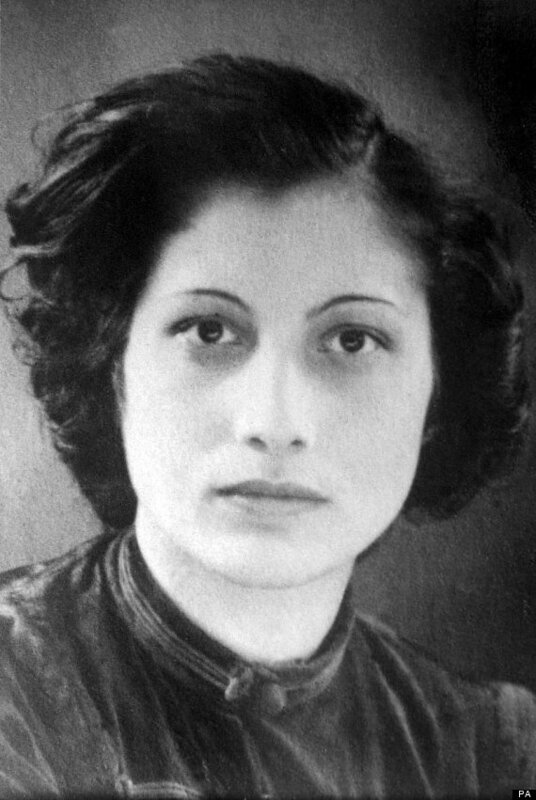 Noor Inayat Khan escaped from prison but was recaptured a few hours later. 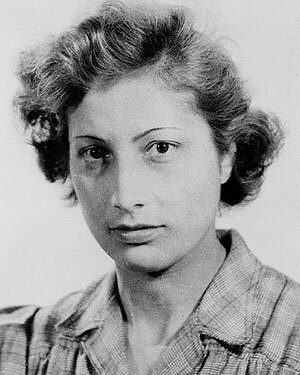 In November 1943, she was sent to Pforzheim prison in Germany where she was kept in chains and in solitary confinement. Despite repeated torture, she refused to reveal any information. 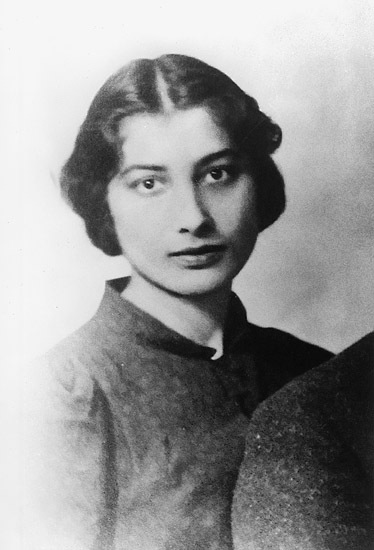 In September 1944, Noor Inayat Khan and three other female SOE agents were transferred to Dachau concentration camp where on 13 September, 1944 they were shot. 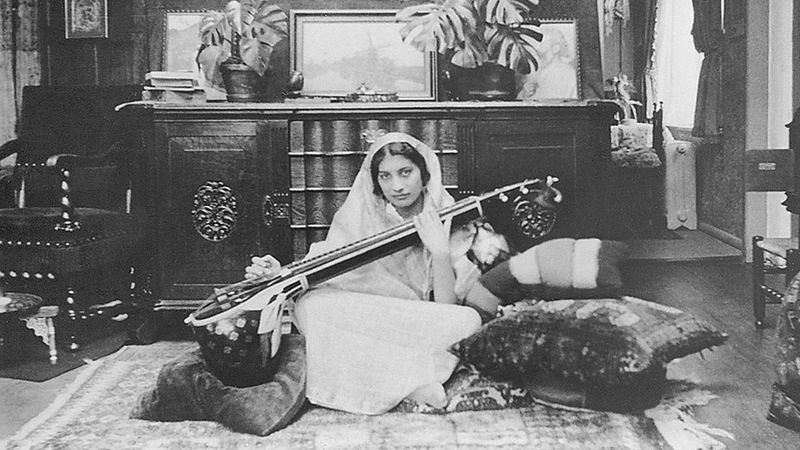 For her courage, Noor Inayat Khan was posthumously awarded the George Cross in 1949. At the beginning of 2011, a campaign was launched to raise £100,000 for a bronze bust of her in central London close to her former home. 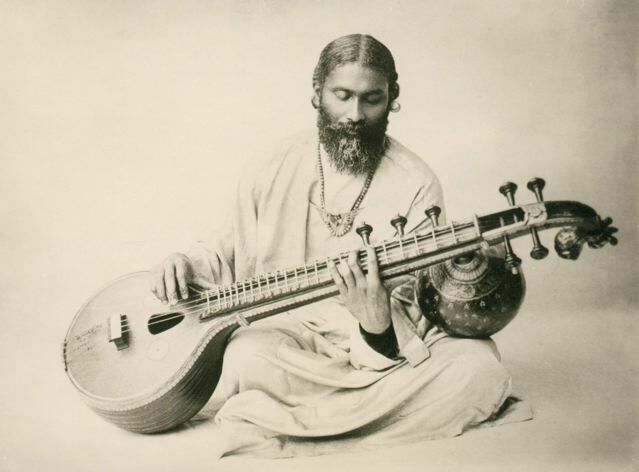 It was claimed that this would be the first memorial in Britain to either a Muslim or an Asian woman. The unveiling of the bronze bust of Noor Inayat Khan by HRH The Princess Royal Anne took place on 8 November 2012 in Gordon Square Gardens, London. so moved after reading ur story..u live forever..
sharabani basu has done a lot of reasearch..nd the book is an eye opener..